Chris is back from the Disney World Pandora preview. 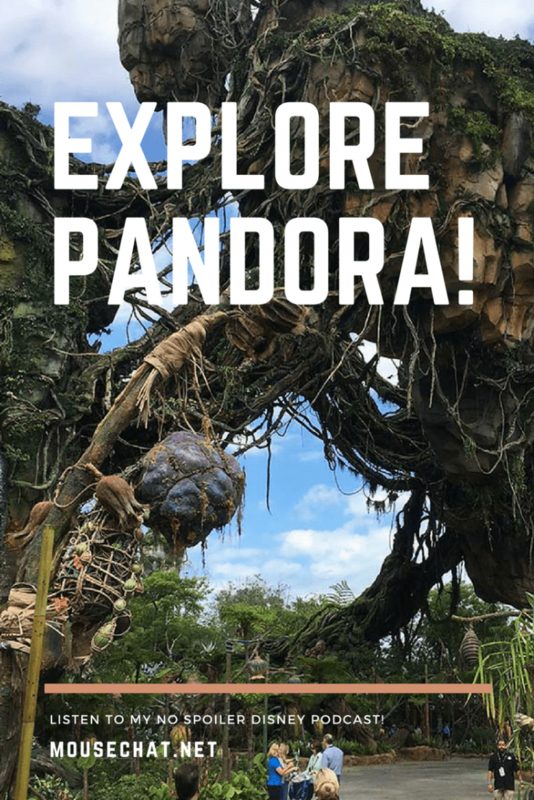 I am excited to share her no spoiler review of Disney Pandora so you can get the inside track before you explore Pandora. 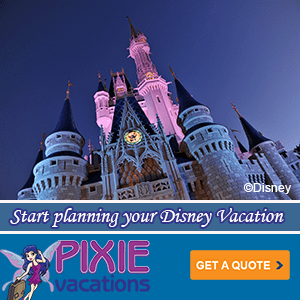 First We Look at which Fastpass should you book in Pandora? Next we try the food at the new Disney Pandora quick service location. Will I fit on Flight of Passage? We discuss that too. Then we do a full overall review of Pandora at Disney’s Animal Kingdom. What snacks are available in Pandora? We cover that next. Do you need to see the Avatar movie before you go to Pandora at Disney World? It’s not necessary, but it can help. Then we do a quick Disney Pandora merchandise review. Finally we discuss The Flight of Passage ride, and review the ride without any spoilers. 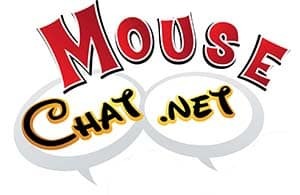 Mouse Chat will have a Full Pandora Review on our next Mouse Chat show. So be sure to listen to our upcoming Disney podcasts.